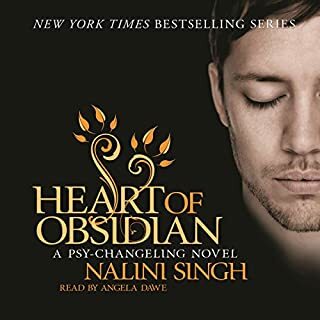 Separated from her son and forced to create a neural implant that will mean the effective enslavement of her psychically gifted race, Ashaya Aleine is the perfect Psy: cool, calm, emotionless...at least on the surface. Inside, she's fighting a desperate battle to save her son and escape the vicious cold of the PsyNet. Yet when escape comes, it leads not to safety but to the lethal danger of a sniper's embrace. Though Dark River sentinel Mercy is feeling the pressure to mate, she savagely resists when Riley Kincaid, a lieutenant from the Snow Dancer pack, tries to possess her. The problem is not simply that he pushes her buttons; the problem is that he's a wolf, she's a cat, and they're both used to being on top. 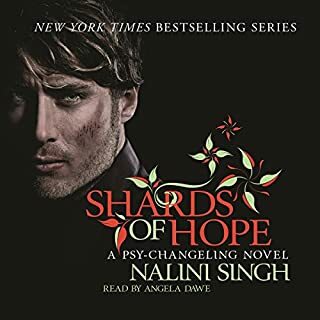 But when a brilliant changeling researcher is kidnapped from Dark River territory, Mercy and Riley must work together to track the young man - before his shadowy captors decide he's no longer useful. As an Arrow, an elite soldier in the Psy Council ranks, Judd Lauren was forced to do terrible things in the name of his people. Now a defector, his dark abilities have made him the most deadly of assassins - cold, pitiless, unfeeling. Until he meets Brenna.... Brenna Shane Kincaid was an innocent before she was abducted - and had her mind violated - by a serial killer. Her sense of evil runs so deep, she fears she could become a killer herself. Then the first dead body is found, victim of a familiar madness. 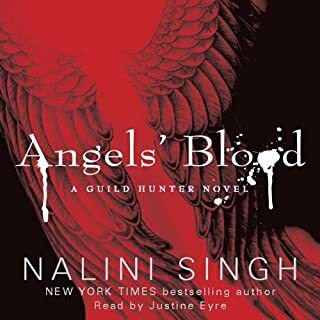 Used to cold silence, Faith Night Star is suddenly being tormented by dark visions of blood and murder. A bad sign for anyone, but worse for Faith, an F-Psy with the highly sought-after ability to predict the future. Then the visions show her something even more dangerous - aching need, exquisite pleasure. But so powerful is her sight, so fragile the state of her mind, that the very emotions she yearns to embrace could be the end of her. 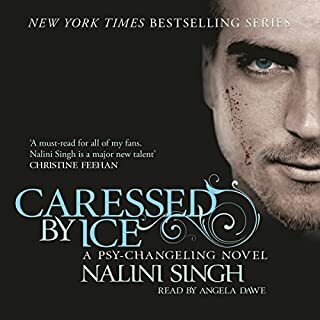 Nalini Singh returns to the Psy/Changeling world, as a woman without a past becomes the pawn of a man who controls her future.... Dev Santos discovers her unconscious and battered, with no memory of who she is. All she knows is that she's dangerous. 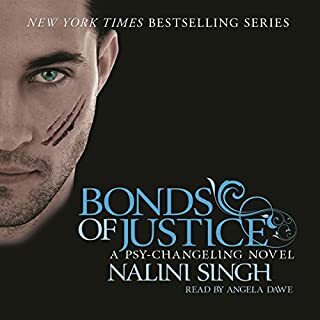 Charged with protecting his people's most vulnerable secrets, Dev is duty bound to eliminate all threats. It's a task he's never hesitated to complete...until he finds himself drawn to a woman who might yet prove the enemy's most insidious weapon. In a world that denies emotions, where the ruling Psy punish any sign of desire, Sascha Duncan must conceal the feelings that brand her as flawed. To reveal them would be to sentence herself to the horror of 'rehabilitation' - the complete psychic erasure of her personality.... Both human and animal, Lucas Hunter is a Changeling hungry for the very sensations the Psy disdain. After centuries of uneasy coexistence, these two races are now on the verge of war over the brutal murder of several Changeling women. Since the moment of her defection from the PsyNet and into the Snow Dancer wolf pack, Sienna Lauren has had one weakness: Hawke. Alpha and dangerous, he compels her to madness. Hawke is used to walking alone, having lost the woman who would've been his mate long ago. But Sienna fascinates the primal heart of him, even as he tells himself she is far too young to handle the wild fury of the wolf. 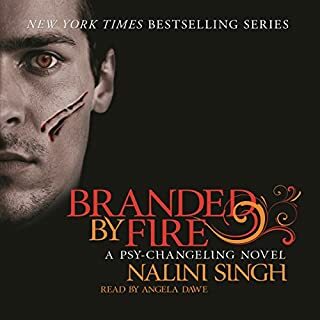 Step into Nalini Singh's explosive and shockingly passionate Psy-Changeling world.... A dangerous, volatile rebel, hands stained blood red. A woman whose very existence has been erased. A love story so dark it may shatter the world itself. A deadly price that must be paid. The day of reckoning is here. Awakening wounded in a darkened cell, their psychic abilities blocked, Aden and Zaira know they must escape. 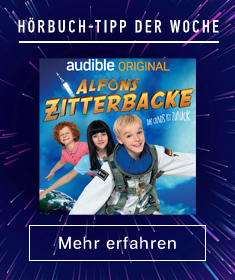 But when the lethal soldiers break free from their mysterious prison, they find themselves in a harsh, inhospitable landscape far from civilization. Their only hope for survival is to make it to the hidden home of a predatory changeling pack that doesn't welcome outsiders. And they must survive. A shadowy enemy has put a target on the back of the Arrow squad, an enemy that cannot be permitted to succeed in its deadly campaign. Adria, wolf changeling and resilient soldier, has made a break with the past. 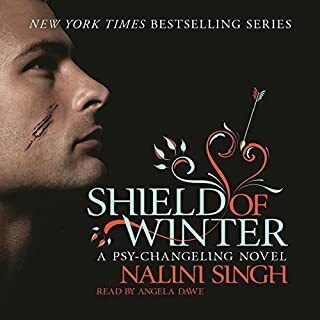 Now comes a new territory and a devastating new complication: Riaz, a SnowDancer lieutenant already sworn to someone else. For Riaz, the primal attraction he feels for Adria is a staggering betrayal. For Adria, his dangerous lone-wolf appeal is beyond sexual. It consumes her. It terrifies her. It threatens to undermine everything she has built of her new life. But fighting their wild compulsion toward one another proves a losing battle. The Psy-Changeling world has undergone a staggering transformation and now stands at a crossroads. The Trinity Accord promises a new era of cooperation between disparate races and groups. It is a beacon of hope held together by many hands: old enemies. New allies. Wary loners. But a century of distrust and suspicion can't be so easily forgotten and threatens to shatter Trinity from within at any moment. A collection of short stories from the Psy-Changeling universe. 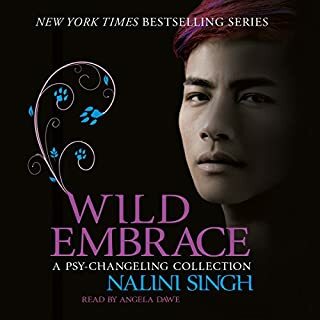 Discover even more of Nalini Singh's world of breathtaking passion.... This collection contains four novellas, two of which have never been previously published. Read by Angela Dawe.